The average homeowner changes their heating and cooling equipment every 12 to 17 years. For most air conditioning and furnace buyers, the equipment and the companies who install it all look the same. What makes Applegate different from other heating and cooling companies in Lansing? Satisfied customers represent the largest share of how we attain business. We strive to ensure complete customer satisfaction on every project, so our happy customers will tell their friends and relatives about our superior workmanship, great products at fair prices, and excellent customer service. See Our Line of High-Quality Products. As we have mentioned, Applegate Home Comfort is focused on providing homeowners with solutions that will greatly improve their home’s heating and cooling. In order to do that, we offer a wide variety of services that can get the job done. However, we don’t just get the job done. We provide solutions for your heating and cooling that can save you money on your energy bill and extend the lifespan of your HVAC units. We recognize that money is always a huge concern for families and our services are here to address that. With the jobs that we perform, we give your home a solution that can work more efficiently and reduce the amount you spend on your energy bill. The Michigan weather can vary throughout the year. We want to make sure that your HVAC units are ready to face the coldest and hottest months. Here is a quick look at some of the services we provide to homeowners in the Lansing area. As we mentioned, we know the role cost plays in many homeowners decisions. Because of the cost of repairing a furnace, many homeowners attempt to handle the repairs themselves. Unfortunately, we’ve gotten many calls to come in and fix any mistakes made along the way. In the worst cases, those mistakes have lead to more costly replacement jobs. If you call Applegate Home Comfort, you’ll get top quality repairs that can make sure your furnace is ready to face the winter. Through Applegate, your home has access to the most trustworthy contractors who aim to provide you with the solutions you are looking for. When you give us a call, we will arrive at your home, pinpoint the issue with your furnace, and make sure it is fixed. Be aware that the average cost of replacing a furnace is $1006 while repairs usually average around $300. As you can see, it is much more cost effective to opt for repairs. Of course, in the case that your furnace needs replacing, we can easily handle that job and get you the best system for your home. Air conditioning units really come in handy when the summer rolls around. 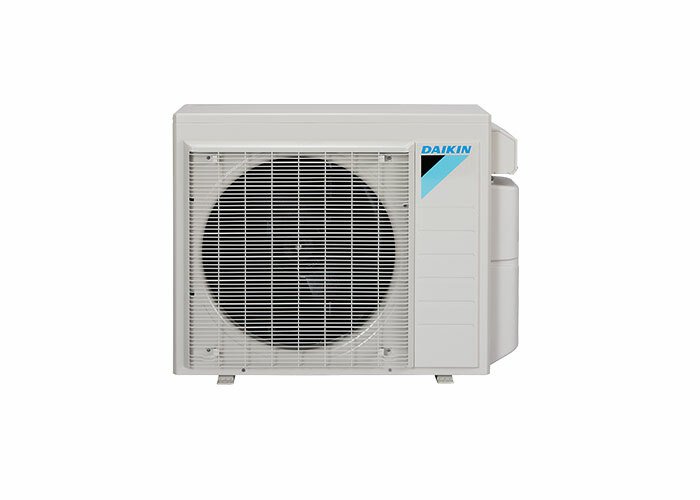 Not only do they keep your home cool, they can also give you an escape from those humid days. 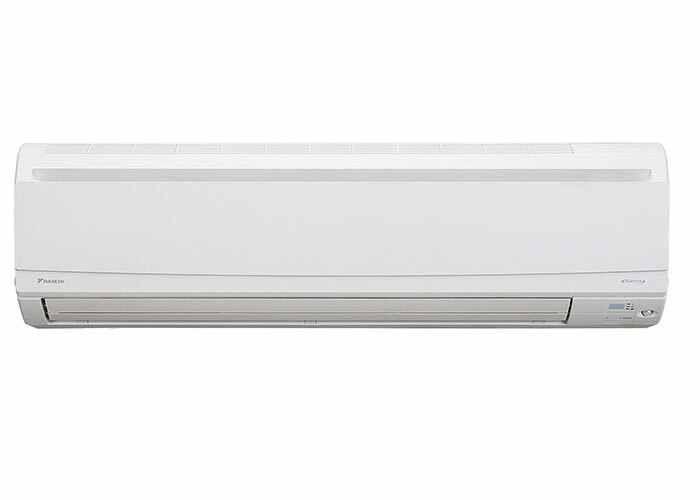 Many homeowners run their AC units throughout the summer but skip maintenance checks until the next summer rolls around. After years of this, the unit can really start to struggle. When an AC unit is not working well, you’ll see it reflect on your next energy bill. Fortunately, working with Applegate, you’ll be able to improve your unit and get it ready for the hot summer. The number one thing we recommend to homeowners is to have a maintenance check done on their unit every year. If you get your cooling appliance checked in the spring before the summer hits, you’ll ensure that the unit is going to be ready to face the heat. It’ll work more efficiently, lower your energy bill, and the lifespan of the unit will be expanded. This will save you from expensive replacements in the future. We cannot stress how important insulation is to your home. It acts as a barrier between the elements outside and the inside. Insulation truly increases the effectiveness of the heating and cooling in your home. With the right insulation, your walls will keep the hot or cold air out of your home. In turn, it will also keep the hot or cold air in your home. 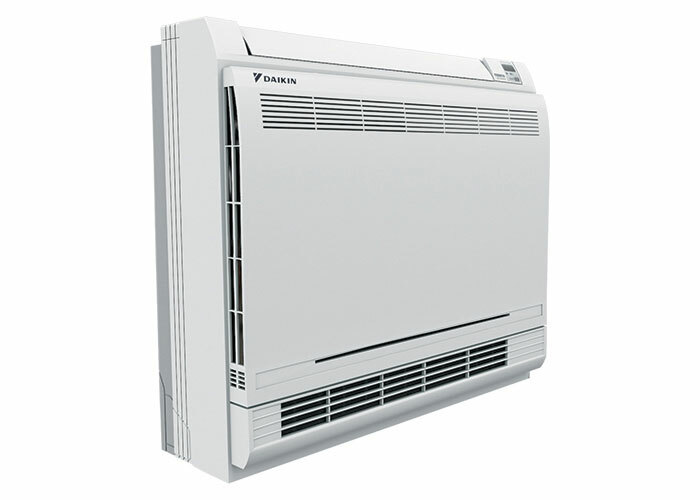 Insulation will keep your AC unit or furnace from doing more work than necessary. In the end, insulation helps your HVAC unit achieve its job more effectively. We have seen many homeowners who have chose insulation based on the bid. Unfortunately, going with the cheapest option for insulation isn’t always the most cost-effective decision for your home. Spending a bit more on insulation will allow you to spend less on your energy bill. Working with Applegate Home Comfort, you’ll be able to get the best solutions for your home. 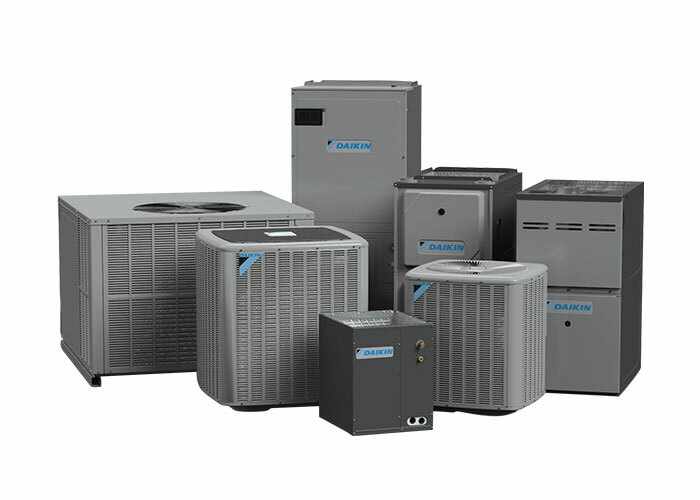 We aim to improve the efficiency of your HVAC system. While emergencies aren’t incredibly likely, in the case they do occur, you need a solution that can provide a quick response. If your HVAC unit goes out at a bad time, you need a company you can call to help you through the emergency. We understand the extreme weather conditions in Michigan and we don’t want homeowners to be stuck without heat in the middle of winter. You need your home to maintain a comfortable heat in your home to avoid any serious issues. We understand that many homes and homeowners rely on their HVAC units when the weather is extremely hot or cold. 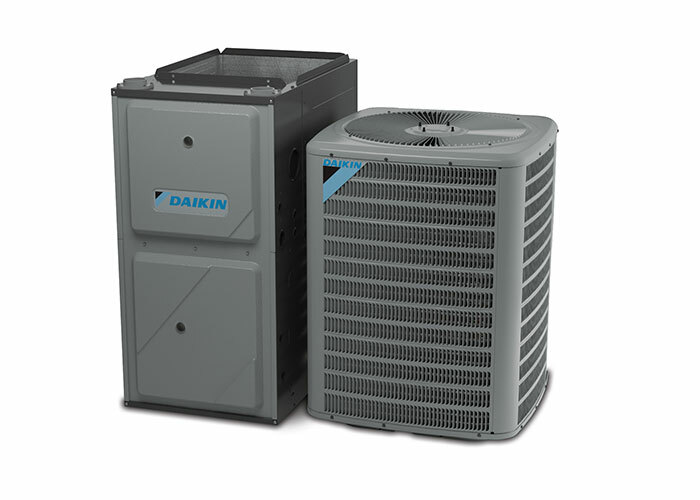 Our business aims to provide services that keep your HVAC unit throughout the entire season. Of course, when emergency hits, you can count on us 24 hours a day, seven days a week. With our 24/7 services, you don’t have to worry what time it is. You can just give us a call and we’ll send an expert to your home to get your HVAC unit running again. When you give Applegate Home Comfort a call, you can choose from a wide variety of HVAC services. We even provide electrical services that can be useful for many homeowners. Regardless of your needs or when you need them, you can count on us. We are closely tied to the Lansing community and we want to give homeowners in the area the best services they could ask for. Our long-term employees have been through decades of replacing heating and cooling equipment, along with furnace repair for Lansing, MI and much more. Our president has been with the company for 35 years, and he is among many who have been with Applegate for decades. This experience brings a knowledge of what you, the customer, expect and how to deliver the right people and products to meet all your home comfort needs. Customer satisfaction from an independent survey source gives Applegate a 98% satisfaction rating. We also ask our customers to fill out our “in house” customer survey. We use this to improve and reinforce what our customers experience has been. Training is a part of our culture at Applegate, we are proud of our 1,500 square foot training facility. Manufacturers train our staff several times a year on specific products and problem solving techniques. We spend time and money to have the best trained technicians in the Mid-Michigan market. 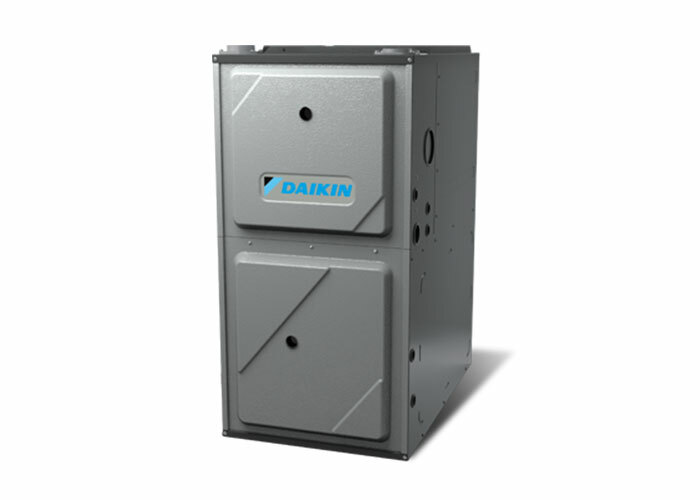 Applegate Home Comfort is a trusted provider of Daikin heating and cooling products. 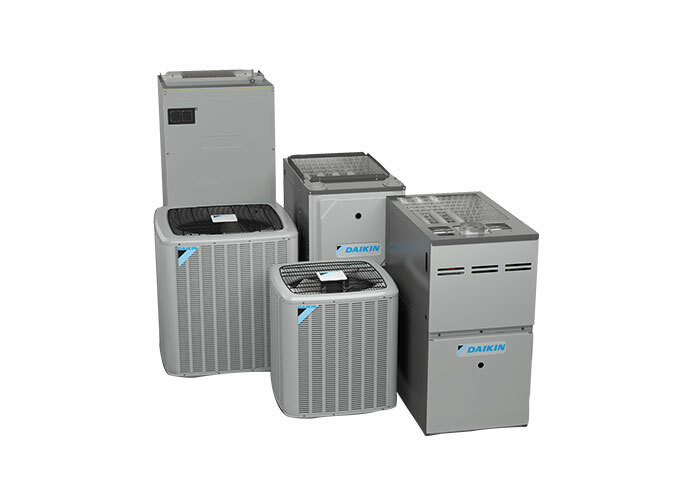 We are Lansing’s leading and most trusted provider of air conditioners, furnaces, and other HVAC products. 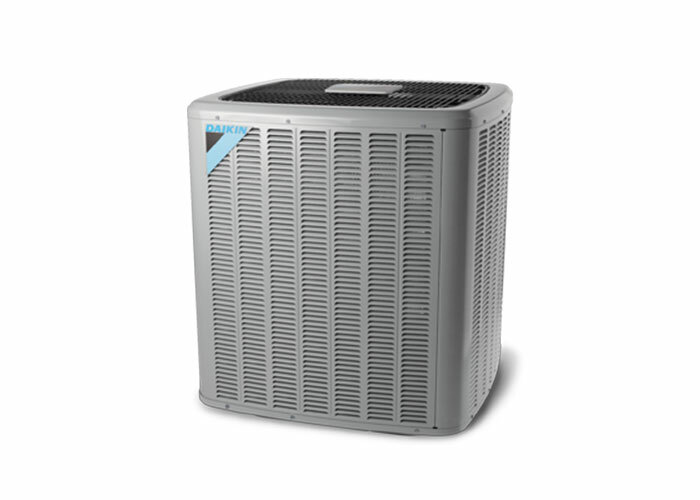 Applegate Home Comfort is greater Lansing’s trusted heating and cooling contractor. Have you ever turned on the heat in the winter and suddenly the air feels drier? 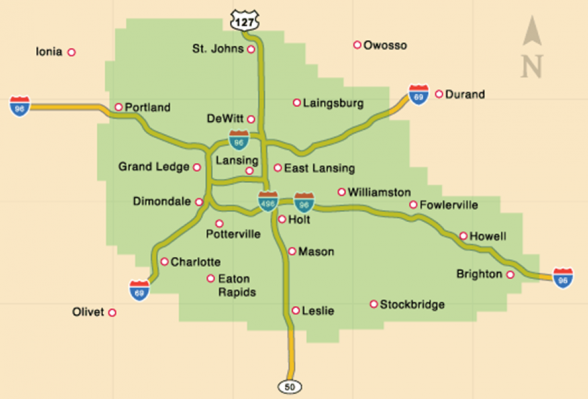 Are you a homeowner in the greater Lansing area wondering about your home’s heating and cooling system? Making the decision to choose an HVAC contractor can be a daunting task. Applegate Home Comfort has everything you need to heat your home efficiently throughout the year. What is the Most Energy Efficient Way to Heat Your Home? When homeowners see their energy bill during the winter, they may start considering their options for different heating solutions to save money. How Much Is An HVAC Inspection? If you are a homeowner around the Lansing, Michigan, you know the importance your HVAC system plays in your home. Does Central Heating in a Home Make the Air Dry? If you live in the Michigan area, you understand that you understand that heating is an important feature of your home. If you are experiencing some issues with your HVAC unit, chances are you have started doing some research to find local HVAC companies to handle the job. What Are Some of the Options for Heating and Cooling a Home? Looking into heating and cooling options for your home? We have been there. Schedule your FREE heating and cooling evaluation today.